Blogging isn't hard to do; anyone can put up a blog on their own server and run it successfully without problems. Understanding the process is really simple and I'm going to explain it all right here. 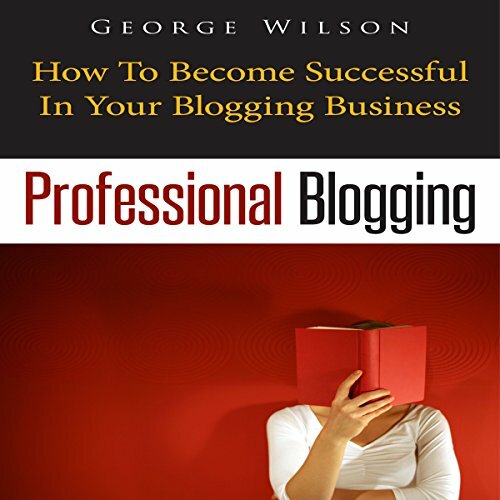 As you go through this book you will find that it's really simple and if you follow the plan then you'll have a successful blog up and running in no time at all. The Coming Gold, Silver & Block-Chain Share Explosion!